Limited edition boxset holding the first 2 albums with room for the following 10 albums that will be reissued. 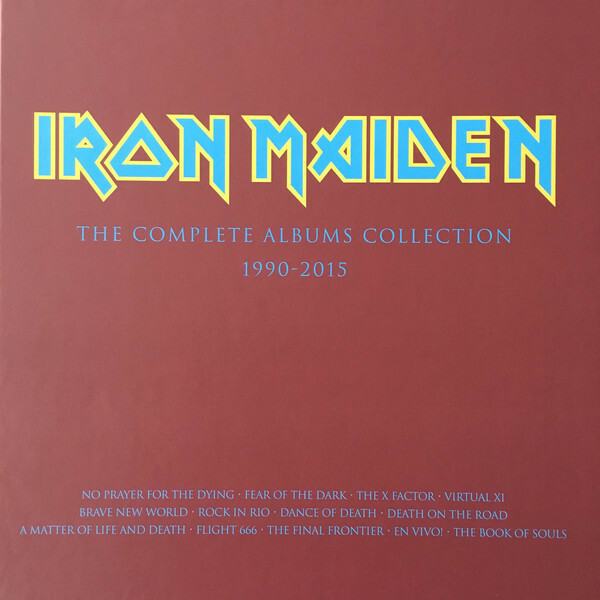 There is also additional space to insert the 2015 studio album, The Book Of Souls, which is not part of this reissue campaign. ℗ 2017 the copyright in this compilation is owned by Parlophone Records Ltd. A Warner Music Group Company. © 2017 Iron Maiden LLP. This label copy information is the subject of copyright protection. All rights reserved. Recorded at Steve Harris&apos; Barn, somewhere in England on the Rolling Stone Mobile. Mixed at Battery Studios, London. All titles published by Imagem London Ltd. Original ℗ 1990. Remaster ℗ 2015. 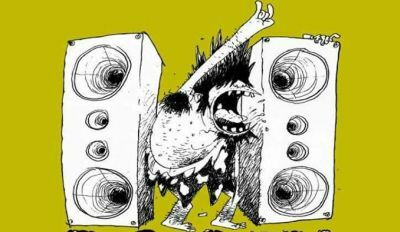 The copyright in this sound recording is owned by Iron Maiden LLP under exclusive license to Parlophone Records Limited. © 2017 Iron Maiden LLP. Recorded at Barnyard Studios, Essex. Mixed at Barnyard Studios, Essex. Original ℗ 1992. Remaster ℗ 2015.